The hemp industry is the marijuana industry’s half-sister. Both are variations of the plant Cannabis sativa and both were made illegal in 1937 with the passing of The Marijuana Tax Act. Despite this federal status, in recent years 33 individual states have legalized some type of medicinal marijuana use and 11 states now allow legal recreational marijuana within their borders. This prompted congress to modify the legality of hemp which was addressed in The Agricultural Act of 2014, but it only allowed hemp to be used for research purposes. The Agriculture Improvement Act of 2018 (known as the 2018 Farm Bill) that was signed into law on December 20, 2018 was a huge step forward for public access to hemp and hemp products. The 2018 Farm Bill legalized the growing of hemp in states with a state-mandated hemp program and removed hemp and its derivatives from Drug Enforcement Administration (DEA) Schedule I status. Schedule I drugs, substances, or chemicals are defined as drugs with no currently accepted medical use and a high potential for abuse. Some examples of Schedule I drugs are heroin, lysergic acid diethylamide (LSD), 3,4-methylenedioxymethamphetamine (ecstasy), methaqualone, and peyote. Consumers and the cannabis industry alike were very excited about this legalization of hemp…. but that was when the confusion began. Within two hours of the 2018 Farm Bill being signed, the Commissioner of the FDA, Dr. Scott Gottlieb, issued a statement reiterating the FDA stance on cannabis products and cannabidiol (CBD) in products for human and animal consumption: “Congress explicitly preserved the agency’s current authority to regulate products containing cannabis or cannabis-derived compounds under the Federal Food, Drug, and Cosmetic Act (FD&C Act) and section 351 of the Public Health Service Act.” Currently the FDA only permits CBD products submitted as an Investigational New Drug (IND) Application as a pharmaceutical. There is only one such accepted CBD product, Epidiolex, manufactured by G.W. Pharma. 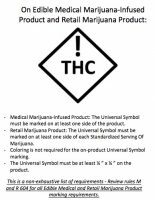 All other CBD products are illegal for interstate shipment. There is nothing unclear about this issue. The same 2018 Farm Bill that hemp manufacturing companies use to justify the legality of hemp and CBD products is the same bill that spells out the authority of the FDA in this matter. The mission of the FDA is “to ensure the safety, effectiveness, and security of human and veterinary drugs, vaccines and other biological products for human use, and medical devices.” The agency also is responsible for “the safety and security of our nation’s food supply, cosmetics, dietary supplements, products that give off electronic radiation, and for regulating tobacco products.” Health or medical claims not supported by clinical proof will not be tolerated. An unsafe, unclean or untested product will also not be tolerated in the marketplace. 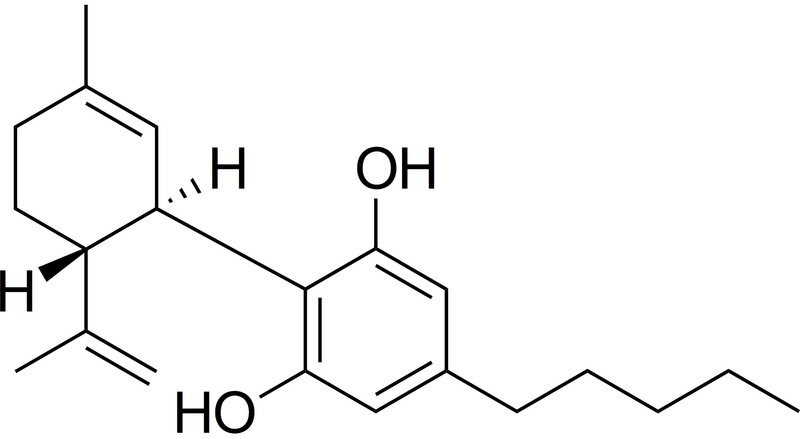 The structure of cannabidiol, one of 400 active compounds found in cannabis. Then there is the matter of CBD as either a full spectrum oil vs. an isolate…Unlike marijuana flower which is a very popular product, hemp flower is very rarely sold at the retail level. Full spectrum oil is extracted from the plant, and depending on the solvent used, produces an oil with the same, or close to the same, naturally occurring chemicals from the plant. The oil therefore, includes all the cannabinoids present along with any terpenes, lipids or other compounds present in the plant. Full spectrum oil is a botanical extract and is a dark thick oil. Isolate is produced by separating the constituents of the full spectrum oil by molecular weights or boiling points to have very pure chemicals in the 95%+ purity range. CBD isolate is a white crystalline substance and bears the greatest resemblance to a synthetic raw material and at its purest form cannot be distinguished as coming from a plant in the dirt or a synthesized chemical. 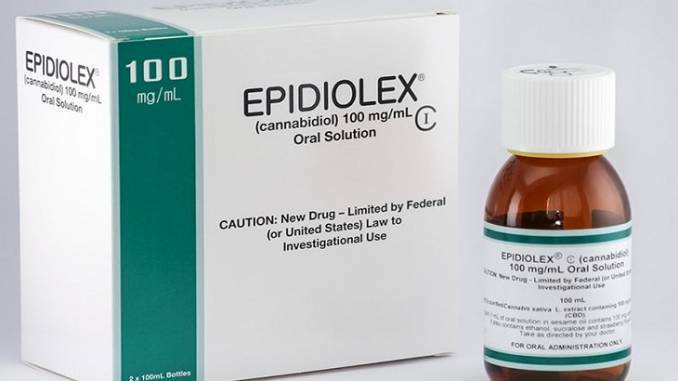 Epidiolex is produced from hemp isolate and was approved by the FDA as a pharmaceutical. Full spectrum hemp oil is a botanical extract, often as an ethanol extraction. Full spectrum oil bears the greatest resemblance to a botanical dietary supplement. It remains to be seen what the FDA will allow in the future. 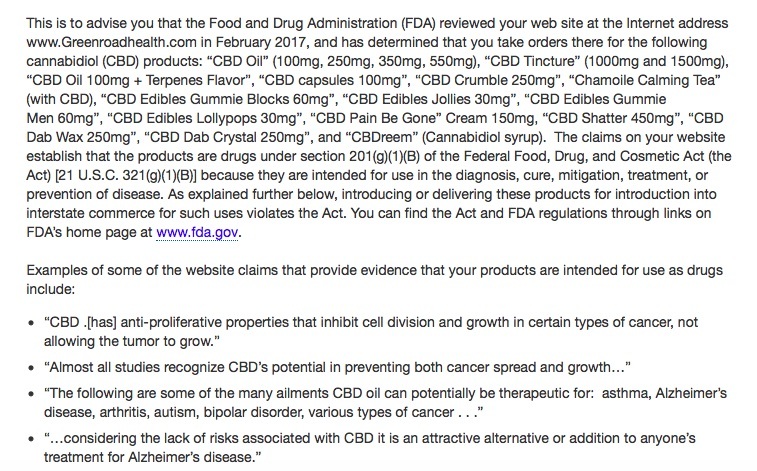 The FDA has made it abundantly clear in numerous warning letters issued to the cannabis industry that drug claims (articles intended for use in the diagnosis, cure, mitigation, treatment or prevention of disease) regarding CBD, oil or isolate, cannot be made without pharmaceutical approval of the Drug Facts (Epidiolex) lest there be enforcement consequence. The labeling of other types of products are less clear. Dietary supplements are a category of foods with the FDA and as such both the labeling of dietary supplements and foods are dictated in 21 CFR 111, Food Labeling. Botanical dietary supplements frequently call out a chemical constituent within a particular botanical material or extract on the Supplement Facts Panel: Milk thistle seed extract containing standardized and labeled silymarin is such an example. 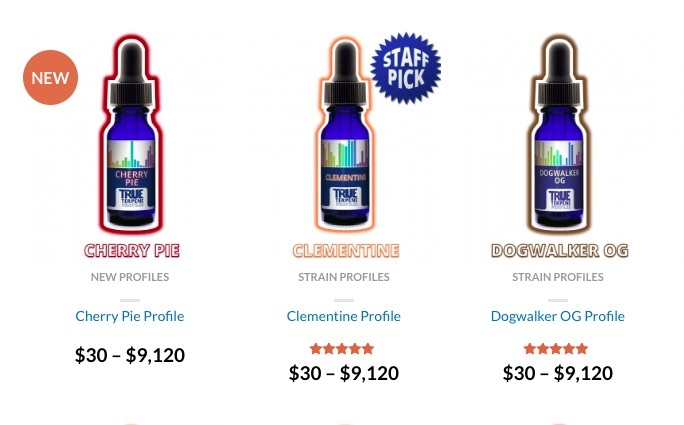 Is this strategy acceptable for CBD with the FDA? What about “naturally occurring” CBD? Food claims are indicated in the Nutrition Facts, what can these be for CBD? Cosmetic product claims can only address articles intended to be applied to the human body for cleansing, beautifying, promoting attractiveness, or altering the appearance without affecting the body’s structure or functions. What is the purpose of CBD in a cosmetic? FDA guidance would be very beneficial in all of these labeling areas, and there is hope. 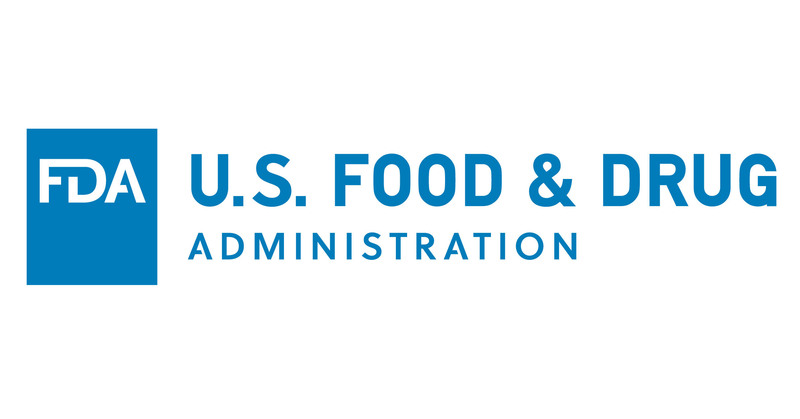 The FDA is promising public hearings this spring to discuss a path forward for having hemp food and dietary supplements. The FDA will ask for public comment and hopefully, there will be a lot of public comments provided to them. The public’s huge demand for CBD products will bear pressure on the FDA to at least listen and consider. cGMPsRegulatory compliance will be difficult, and it will be expensive. 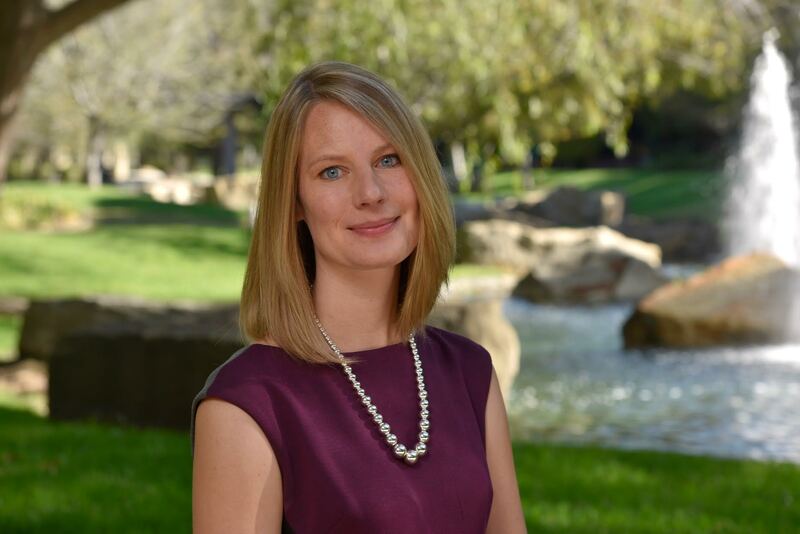 Editor’s Note: While Cannabis Industry Journal typically does not use the term ‘marijuana,’ the author here is speaking from a regulatory point of view and creates an important distinction. Peyton chose the word “marijuana” instead of “cannabis” because the FDA has chosen “cannabis” to refer to both marijuana and hemp. 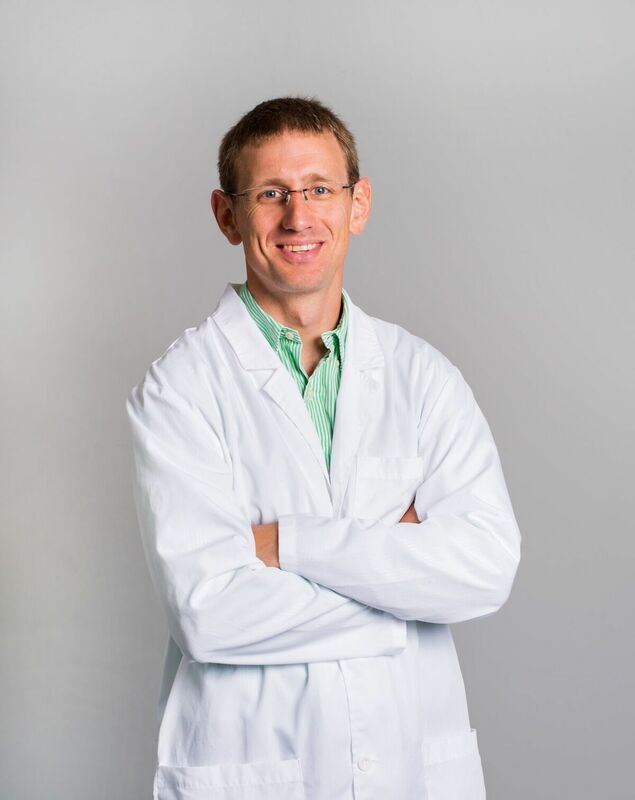 Many physicians today treat their patients with cannabidiol (CBD, Figure 1), a cannabinoid found in cannabis. CBD is more efficacious over traditional medications, and unlike delta-9 tetrahydrocannbinol (THC), the main psychoactive compound in cannabis, CBD has no psychoactive effects. Researchers have found CBD to be an effective treatment for conditions such as cancer pain, spasticity in multiple sclerosis, and Dravet Syndrome, a form of epilepsy. CBD is still considered an unsafe drug under federal law, but to meet the medical demand, 17 states in the US recently passed laws allowing individuals to consume CBD for medical purposes. A recent survey found that half of medicinal CBD users rely on the substance by itself for treatment. As doctors start using CBD to treat more patients, the demand for CBD is only expected to rise, and meeting that demand can pose challenges for manufacturers who are not used to producing such high quantities of CBD. Furthermore, as CBD-based drugs become more popular, the US Food and Drug Administration (FDA) will likely require manufacturers to demonstrate they can produce pure, high-quality products. Figure 1. The structure of cannabidiol, one of 400 active compounds found in cannabis. Most manufacturers use chromatography techniques such as high performance liquid chromatography (HPLC) or flash chromatography to isolate compounds from natural product extracts. While these methods are effective for other applications, they are not, however, ideal for CBD isolate production. Crude cannabis oil contains some 400 potentially active compounds and requires pre-treatment prior to traditional chromatography purification. Both HPLC and flash chromatography also require silica resin, an expensive consumable that must be replaced once it is contaminated due to irreversible absorption of compounds from the cannabis extract. 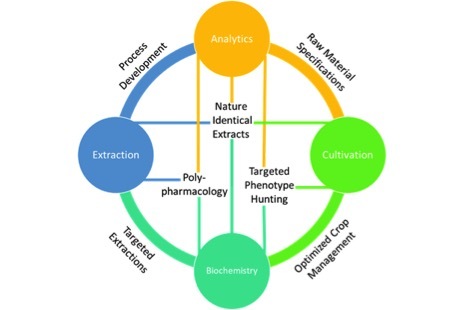 All of these factors limit the production capacity for CBD manufacturers. 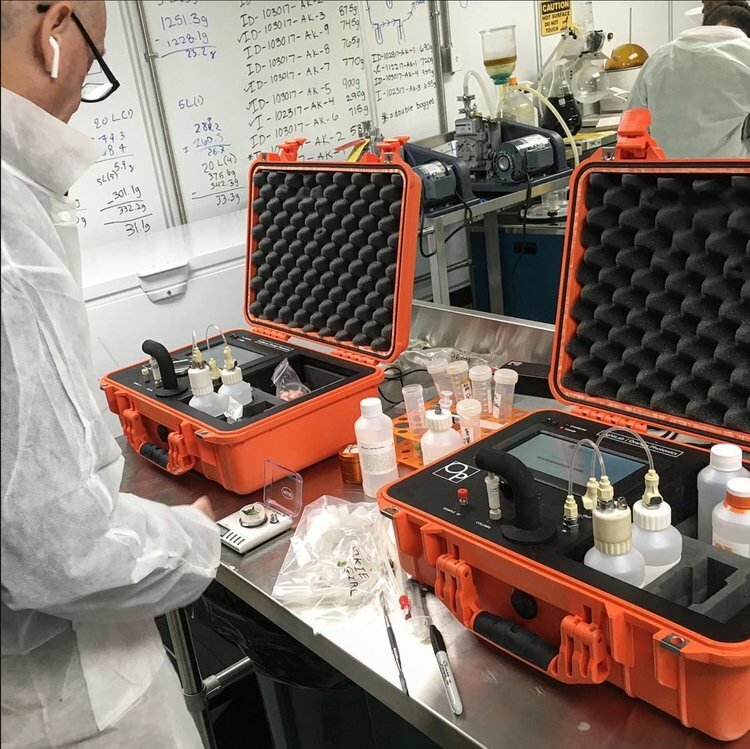 Additionally, these chromatography methods use large quantities of solvents to elute natural compounds, which negatively impacts the environment. Centrifugal partition chromatography (CPC) is an alternative chromatography method that can help commercial CBD manufacturers produce greater quantities of pure CBD more quickly and cleanly, using fewer materials and generating less toxic waste. CPC is a highly scalable CBD production process that is environmentally and economically sustainable. The mechanics of a CPC run are analogous to the mechanics of a standard elution using a traditional chromatography column. While HPLC, for instance, involves eluting cannabis oil through a resin-packed chromatography column, CPC instead elutes the oil through a series of cells embedded into a stack of rotating disks. 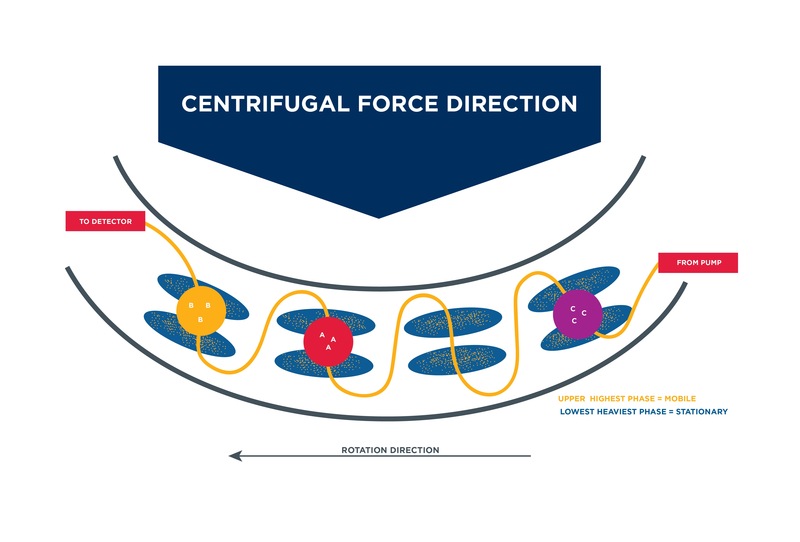 These cells contain a liquid stationary phase composed of a commonly used fluid such as water, methanol, or heptane, which is held in place by a centrifugal force. A liquid mobile phase migrates from cell to cell as the stacked disks spin. Compounds with greater affinity to the mobile phase are not retained by the stationary phase and pass through the column faster, whereas compounds with a greater affinity to the stationary phase are retained and pass through the column slower, thereby distributing themselves in separate cells (Figure 2). Figure 2. 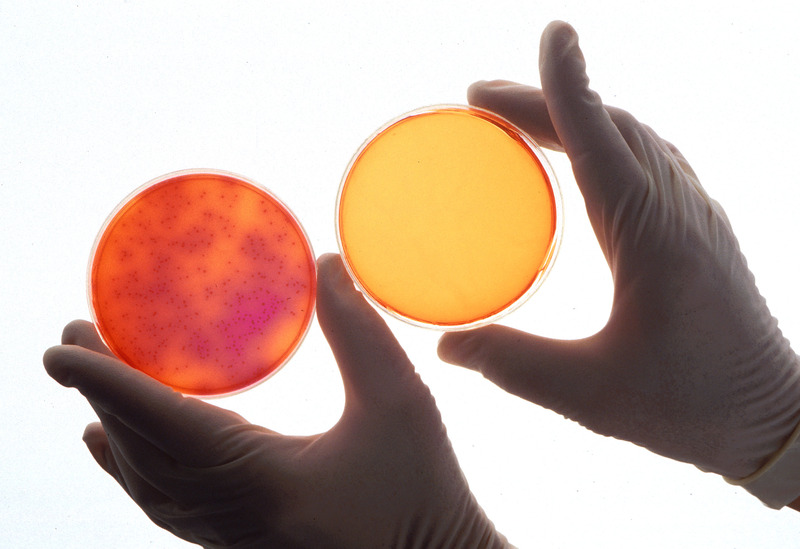 How CPC isolates compounds from complex, natural mixtures. As the column spins, the mobile phase (yellow) moves through each cell in series. The compounds in the mobile phase (A, B, and C) diffuse into the stationary phase (blue) at different rates according to their relative affinities for the two phases. A chemist can choose a biphasic solvent system that will optimize the separation of a target compound such as CBD to extract relatively pure CBD from a cannabis extract in one step. In one small-scale study, researchers injected five grams of crude cannabis oil low in CBD content into a CPC system and obtained 205 milligrams of over 95% pure CBD in 10 minutes. Using a liquid stationary phase instead of silica imbues CPC with several time and cost benefits. Because natural products such as raw cannabis extract adhere to silica, traditional chromatography columns must be replaced every few weeks. On the other hand, a chemist can simply rinse out the columns in CPC and reuse them. Also, unlike silica columns, liquid solvents such as heptane used in CPC methods can be distilled with a rotary evaporator and recycled, reducing costs. The solvents used in chromatography, such as methanol and acetonitrile, are toxic to both humans and the environment. Many environmentally-conscious companies have attempted to replace these toxic solvents with greener alternatives, but these may come with drawbacks. The standard, toxic solvents are so common because they are integral for optimizing purity. Replacing a solvent with an alternative could, therefore, diminish purity and yield. Consequently, a chemist may need to perform additional steps to achieve the same quality and quantity achievable with a toxic solvent. This produces more waste, offsetting the original intent of using the green solvent. CPC uses the same solvents as traditional chromatography, but it uses them in smaller quantities. Furthermore, as previously mentioned, these solvents can be reused. Hence, the method is effective, more environmentally-friendly, andeconomically feasible. 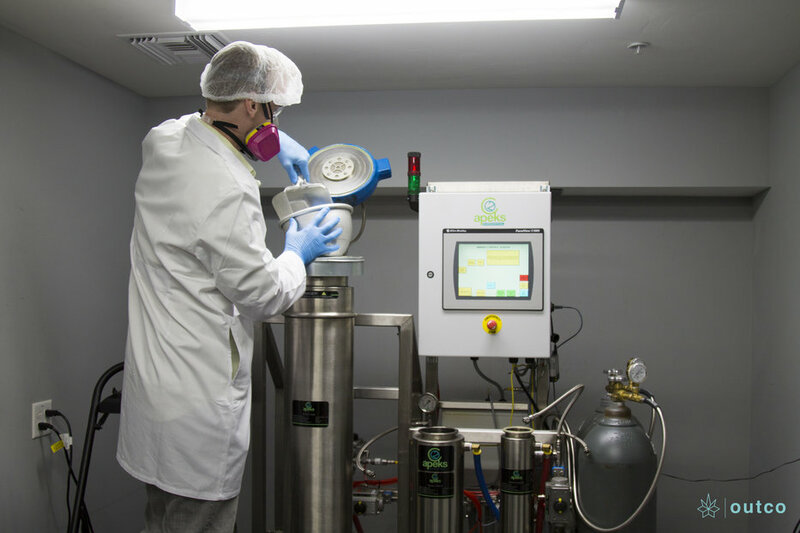 As manufacturers seek to produce larger quantities of pure CBD to meet the demand of patients and physicians, they will need to integrate CPC into their purification workflows. Since CPC produces a relativelyduct on a larger scale, it is equipped to handle the high-volume needs of a large manufacturer. Additionally, because it extracts more CBD from a given volume of raw cannabis extract, and does not use costly silica or require multiple replacement columns, CPC also makes the process of industrial-scale CBD production economically sustainable. Since it also uses significantly less solvent than traditional chromatography, CPC makes it financially feasible to make the process of producing CBD more environmentally-friendly. In late November, California released their proposed emergency regulations for the cannabis industry, ahead of the full 2018 medical and adult use legalization for the state. We highlighted some of the key takeaways from the California Bureau of Cannabis Control’s regulations for the entire industry earlier. 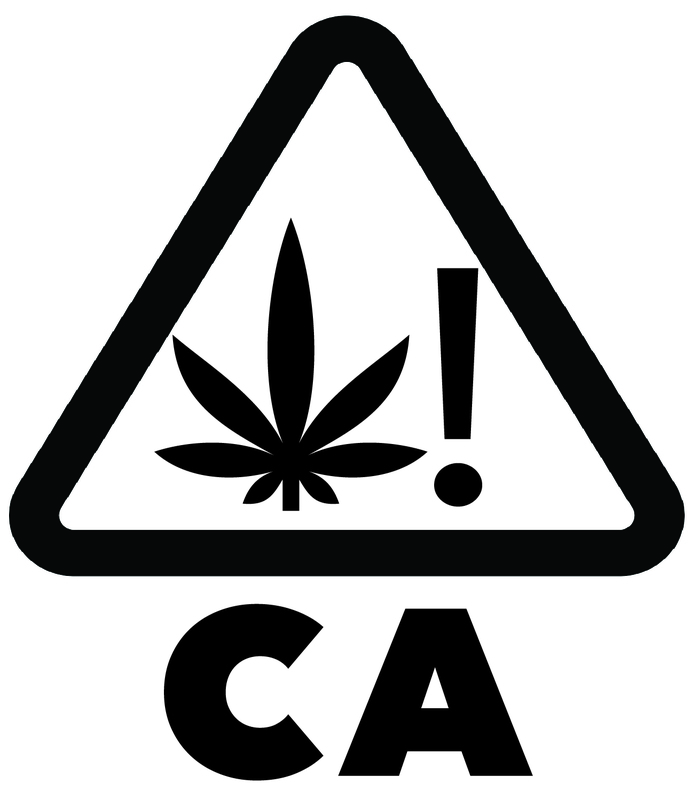 Now, we are going to take a look at the California Department of Public Health (CDPH) cannabis manufacturing regulations. As we discussed in out initial breakdown of the overall rules, California’s dual licensing system means applicants must get local approval before getting a state license to operate. 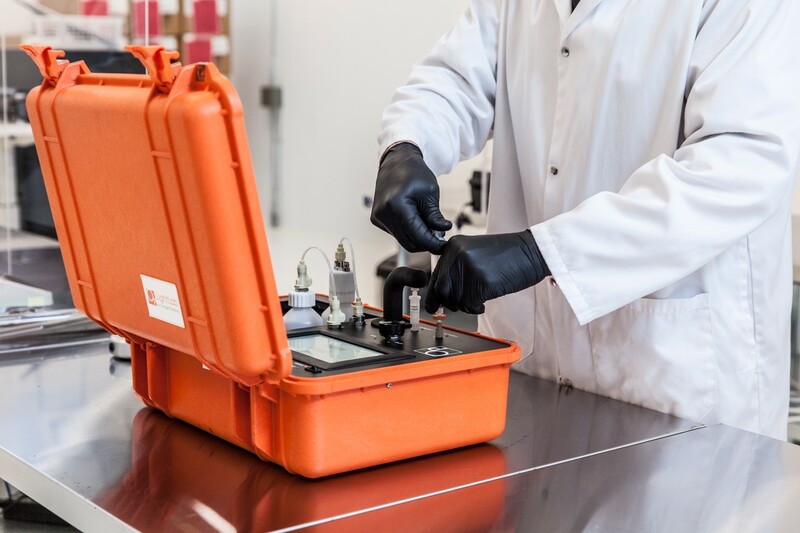 The rules dictate a close-loop system certified by a California-licensed engineer when using carbon dioxide or a volatile solvent in extraction. They require 99% purity for hydrocarbon solvents. Local fire code officials must certify all extraction facilities. In the realm of edibles, much like the rule that Colorado recently implemented, infused products cannot be shaped like a human, animal, insect, or fruit. No more than 10mg of THC per serving and 100mg of THC per package is allowed in infused products, with the exception of tinctures, capsules or topicals that are limited to 1,000 mg of THC for the adult use market and 2,000 mg in the medical market. This is a rule very similar to what we have seen Washington, Oregon and Colorado implement. 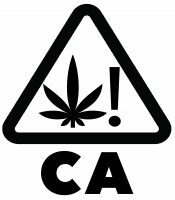 On a somewhat interesting note, no cannabis infused products can contain nicotine, caffeine or alcohol. California already has brewers and winemakers using cannabis in beer and wine, so it will be interesting to see how this rule might change, if at all. The rules for packaging and labeling are indicative of a major push for product safety, disclosure and differentiating cannabis products from other foods. Packaging must be opaque, cannot resemble other foods packaged, not attractive to children, tamper-evident, re-sealable if it has multiple servings and child-resistant. 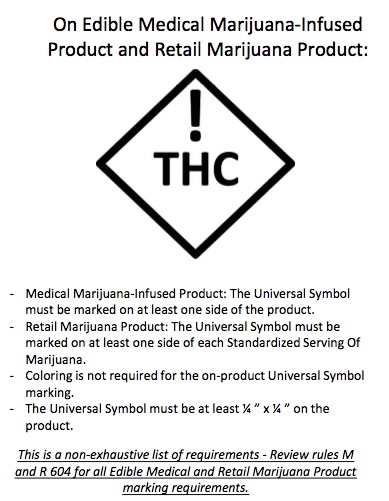 The label has to include nutrition facts, a full ingredient list and the universal symbol, demonstrating that it contains cannabis in it. 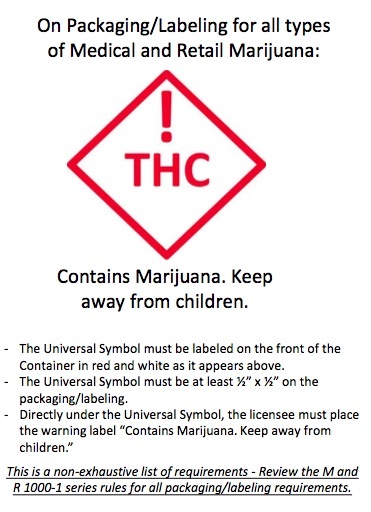 “Statute requires that labels not be attractive to individuals under age 21 and include mandated warning statements and the amount of THC content,” reads the summary. Also, manufacturers cannot call their product a candy. Foods that require refrigeration and any potentially hazardous food, like meat and seafood, cannot be used in cannabis product manufacturing. They do allow juice and dried meat and perishable ingredients like milk and eggs as long as the final product is up to standards. This will seemingly allow for baked goods to be sold, as long as they are packaged prior to distribution. Perhaps the most interesting of the proposed rules are requiring written standard operating procedures (SOPs) and following good manufacturing practices (GMPs). Per the new rules, the state will require manufacturers to have written SOPs for waste disposal, inventory and quality control, transportation and security. Bennett also says GMPs, now required by the state, can help companies keep track of their sanitation and cleanliness overall. 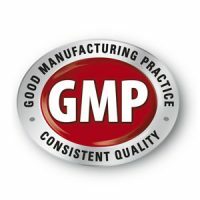 “GMPs address a wide range of production activities, including raw material, sanitation and cleanliness of the premises, and facility design,” says Bennett. “Auditing internal and supplier GMPs should be conducted to ensure any deficiencies are identified and addressed. 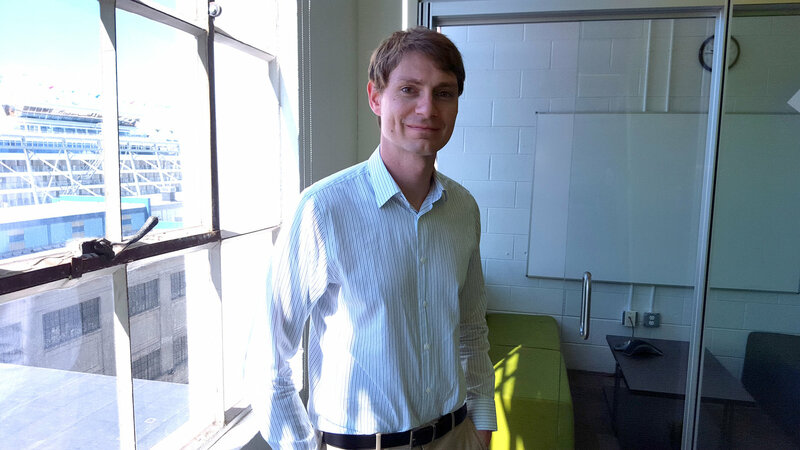 The company is responsible for the whole process and products, even for the used and unused products which are produced by others.” Bennett recommends auditing your suppliers at least twice annually, checking their GMPs and quality of raw materials, such as cannabis flower or trim prior to extraction. “These regulations are only the beginning,” says Bennett. “As the consumer becomes more educated on quality cannabis and as more states come online who derives a significant amount of their revenue from the manufacturing and/or life science industries (e.g. 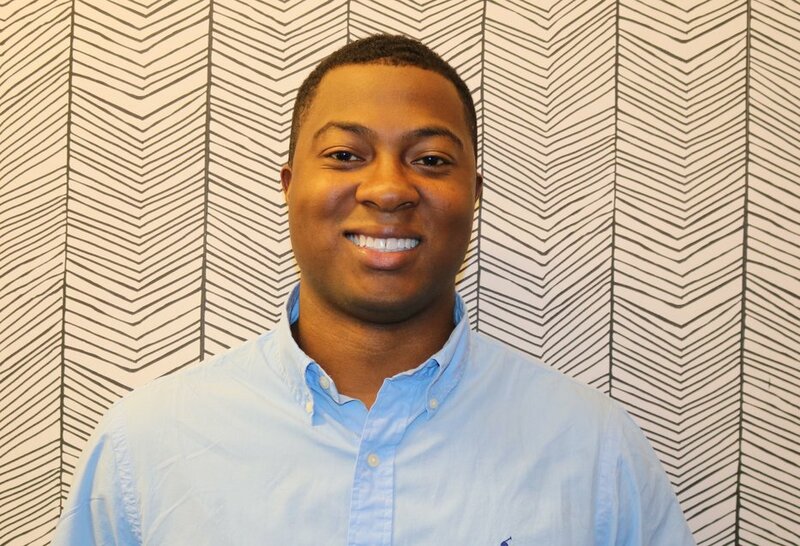 New Jersey), regulations like these will become the norm.” Bennett’s Cannabis Quality Group is a provider of cloud quality management software for the cannabis industry.